Given that my skin stubbornly refuses to admit it’s not adolescent anymore and always “blesses” with the most untimely and not so cute breakouts (particularly when a big event or television appearance is on the horizon and I have to put the best face forward, literally and figuratively), I’m forever vigilant about tracking down the latest in skin clearing and pore perfecting. Highly recommended by a gal pal obsessed with clear skin, I decided to give it a whirl, and am so glad I did, because it really does pack some superpowers. Not only did just one application yield solid exfoliation and pore refining (I swear the makeup glided on better than it has in months), but the nasty bigger breakouts were decidedly less red and angry and the smaller spots, literally gone! So if you’re living the same breakout anxiety, give this baby a whirl and let us know how you fare …. 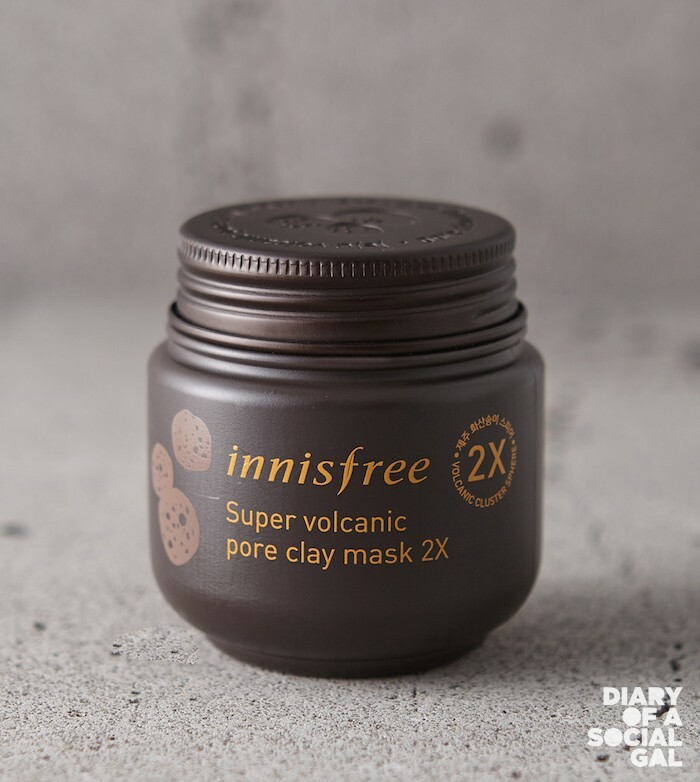 For more, go to INNISFREEWORLD.COM.